beers at our beer shop in Pittsburgh, PA.
Pittsburgh, PA for all the beer you will need. Here at Beer On Butler, we sell a variety of alcohol for your convenience. We understand that you are on the go and want to find what you are looking for quickly and at an affordable price. 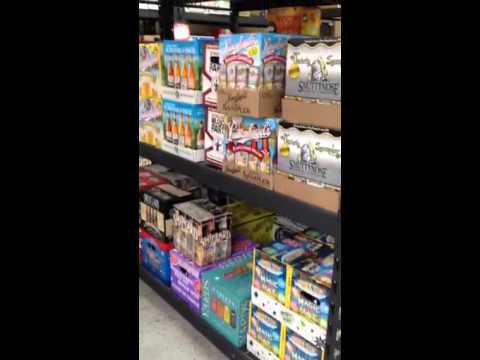 Whether you are stopping by to pick up some beer for the party you are hosting over the weekend, or simply want to pick up craft beer to enjoy with dinner, we are the convenient store for you. 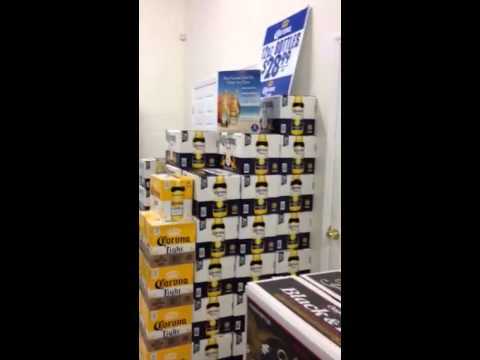 We carry countless types of quality beer at affordable prices. If you are looking for anything from beer to bourbon, our beer distributor has got you covered. Beer On Butler is a quality alcohol retailer that will provide you with all the adult drinks and supplies that you could want. Our cashiers are helpful and friendly in telling you where to find what you need or in helping you choose. 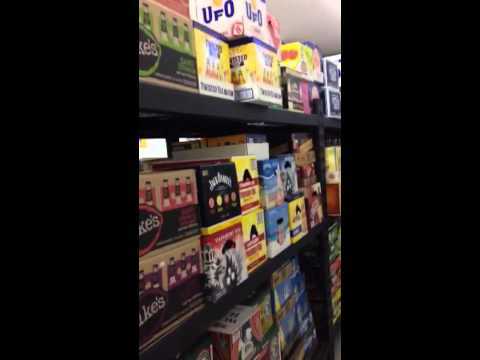 If you are looking for a quality beer store, call Beer On Butler in Pittsburgh, PA for more information.